It's what makes a house a home. 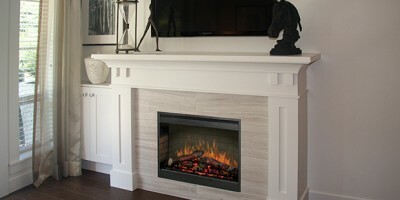 Over the years, our customers cite many reasons for including a fireplace/stove in their building plans, or in adding one to their existing home. It's an efficient, toasty and comforting secondary heat source. Not only does it pay for itself over time, but it ranks high on the list of characteristics home buyers seek. 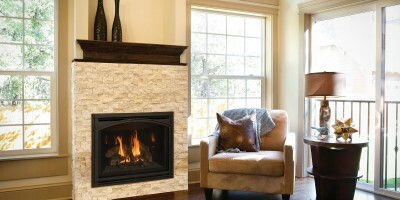 Efficient wood and gas fireplaces/stoves provide the best value for your energy dollar. 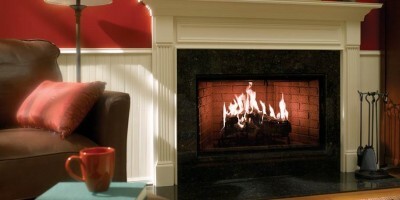 But most importantly, a fireplace is what makes a house a home. 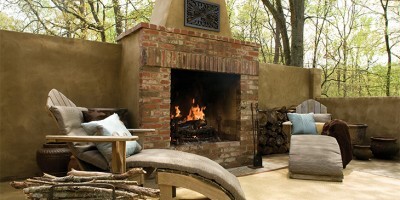 At Gagnon Clay Products we provide invaluable assistance in planning and installing gas, wood or electric fireplaces/stoves. 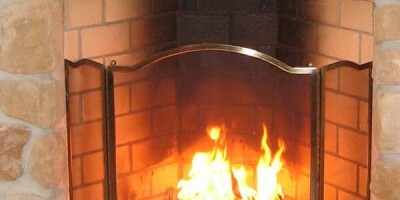 In addition, we will be able to inform you of local inspection requirements, and our installation and maintenance expertise will insure many years of safe, warm and cozy evenings spent in front of a fireplace of your own.